“Johny Johny Yes Papa” the video that sparked the uber popular meme are impossible to find (save a few smart clicks around Instagram, but we won’t lead whomever is taking those videos there). That is because Billion Surprise Toys has been actively removing even still photos from the videos. That makes us ask the question of who are these people? Why do their videos have so many views? How much money do they make, and who the hell is animating these videos? One fan, Manny Alejandro (@BandidoMan on Twitter), created a short and terrifying film to make his conjectures on who is behind this mysterious cartoon, who is making it to their eternal terror… and who is this mysterious papa? Watch the video before, and see if your sickening curiosity into the mystery of Johny is at all satiated. The demon… he demands you work. Work for him, yes work. Taking break? No papa. Open your mouth. A million crazed grinning babies fly in. And Billion Surprise Toys’ take down of the video on Twitter proves mysterious. What do they not want us to know? What secrets has the demon demanded you keep from us? 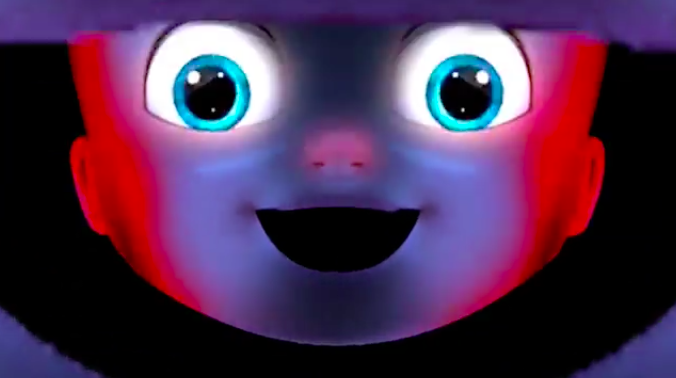 Animators… release 400 more funny Johny Johny videos if you are in trouble… release 700 if you are okay. Please, I beg of you. And demon… please give me more super sweet content to post. This Johny video has been one of my favorite things in a while. And Billion Surprise Toys… let us have our memes, all right?? In any case tell us what you think of the video. Let us know in the comments or on Twitter at @WhatsTrending.